ISCP relies on the generosity and support of patrons. 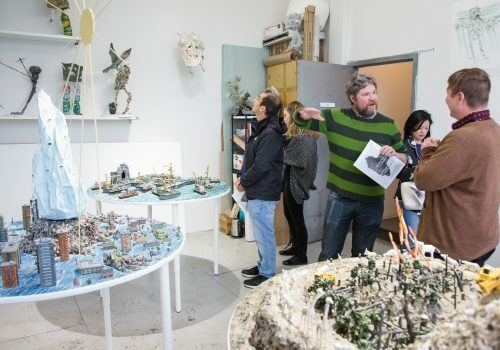 Artists and curators from around the world work in light-filled studios and enjoy invaluable professional opportunities, while New York City audiences are offered outstanding public programming. These benefits cost money, which comes from a range of sources. There are many different ways to contribute and join our global community of supporters. Make a fully tax-deductible donation to ISCP to support contemporary artists and curators, and new art audiences. 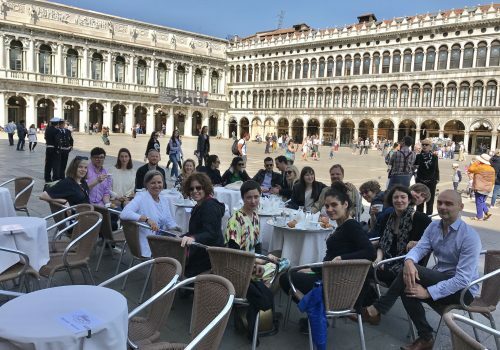 A donation of any amount will directly contribute to ISCP’s mission of advancing the careers of emerging to mid-career artists and curators from around the globe and serving New York City publics. For more information, contact Mollie Flanagan, Financial and Administrative Manager, at mflanagan@iscp-nyc.org. Director’s Circle is an intimate and dynamic program, limited to ten members, with a taxdeductible contribution of $5,000 per individual each year. This group provides an important ongoing source of funding for ISCP, and supports a Director’s Circle Residency each year, focusing on a region, country or particular specialty decided by the Director’s Circle as a whole. Annual benefits include: two gatherings per year at ISCP for 2-3 studio visits each, available to you and a guest; five private receptions with ISCP residents; an exclusive visit per year at a prominent New York art collector’s home; two gallery walks led by ISCP’s Executive Director; curator-led tour of Frieze New York by Kari Conte, ISCP Director of Programs and Exhibitions; a front seat to the selection process of the Director’s Circle Residency; quaterly updates on recent achievements of ISCP residents and alumni; recognition on ISCP website and entrance banner; VIP access to selected art fairs; and one limited-edition artwork each year. For additional information contact Juliana Cope, Director of Development and Programs Manager, at jcope@iscp-nyc.org. View current Director’s Circle members here. ISCP residencies have a long-term positive impact on participating artists and curators. Through ISCP’s robust program of activities, residents are thoroughly introduced to the vibrant New York City art world. 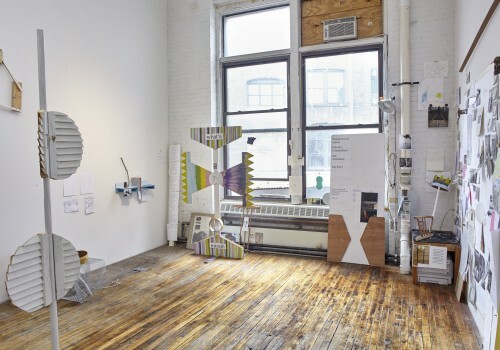 Benefits of ISCP residencies include but are not limited to: a private, furnished studio space, with 24-hour access to communal facilities of the organization; field trips to cultural institutions in and outside New York; private studio visits with professionals from museums, galleries, alternative spaces and publications; Open Studios public presentations (for April and November residents only); opportunities to speak both on-site and offsite; opportunity to realize public projects in several offsite venues in New York City; participation in the Advisor Program; forge life-long connections with artists and curators from all over the world, and be part of a supportive community of over 35 fellow residents; and more. Sponsor a residency in one of our 35 private studios today and help nurture the next generation of international artists and curators here in New York City. Further information on current sponsorship fees, contact Alexandra Friedman, Program Coordinator, at afriedman@iscp-nyc.org. View a list of current and prior sponsors here. The Dennis Elliott Founder’s Fund, named in honor of the founder and first director of ISCP, supports residencies for artists and curators from countries without extensive government arts infrastructures, continuing to make ISCP a truly international program accessible to all. 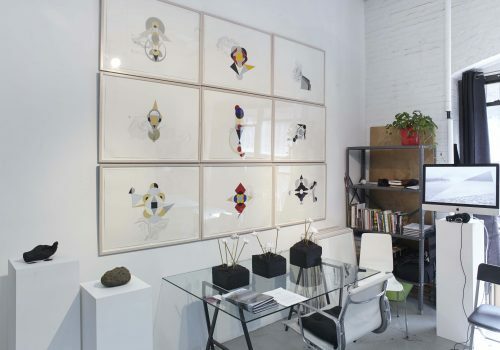 Dennis Elliott founded the International Studio Program in Lower Manhattan in 1994 to establish an international community of artists in New York City, and to help develop their professional careers. As an artist himself, Elliott recognized the importance and merit of having studio space and time to develop a creative practice. He stepped down as Executive Director in 2015, and this funds serves to sustain his life mission of supporting artists’ and curators’ professional and creative development. Read an interview with Dennis Elliott here. Gerald Ralph Tawanda Machona, a visual artist from Zimbabwe, is the 2019 Dennis Elliott Founder’s Fund. Modupeola Fadugba, a multimedia visual artist from Togo based in Nigeria, was the recipient of the 2018 Dennis Elliott Founder’s Fund. 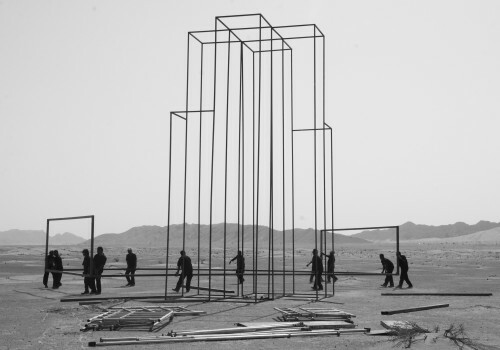 Kiluanji Kia Henda, a multimedia visual artist from Angola, was the recipient of the 2017 Dennis Elliott Founder’s Fund. The Jane Farver Memorial Fund, named in honor of Jane Farver, supports an annual residency for a curator. Jane Farver was a globally celebrated curator who served as a dedicated trustee of the International Studio & Curatorial Program. She was instrumental in ISCP’s growth and emergence as a leading arts organization, and gave a huge boost to many colleagues along the way, with her generosity of spirit and strong vision. 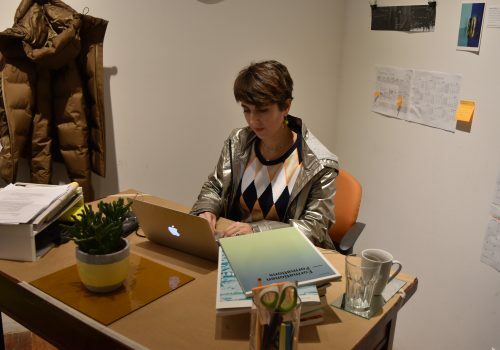 Amanda Abi Khalil, an independent curator based in Beirut whose curatorial projects focus on socially engaged art practices, and Bárbara Perea, a Mexico City-based independent contemporary art curator with a focus on electronic, video and sound art, are the 2019 Jane Farver Memorial Fund recipients. Howie Chen, a New York–based curator engaged in collaborative art production and research, was the recipient of the 2016 Jane Farver Memorial Fund. 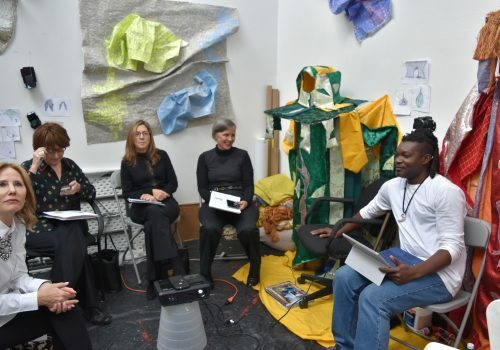 The ISCP ​Alumni Fund, initiated through the generosity of ISCP’s former residents, will support future residencies at ISCP for gifted artists and curators. The Ground Floor residency is a one-year program that offers subsidized workspace and professional development for New York City-based artists. Launched in 2015, Ground Floor at ISCP takes place on the first floor of the institution, in tandem with ISCP’s acclaimed international residency program, forming an integral part of the dynamic, in-house fusion of artists and curators from all over the world. The program was initiated in response to the critical lack of affordable studio space in the city, and helps to ease this pronounced gap. Ground Floor at ISCP introduces enriched opportunities for professional and creative growth to the city’s artists. It offers a supportive environment, access to new ideas and practices coming from other countries, and the opportunity to build lifelong international networks for local artists. The objective of the Ground Floor Program at ISCP is to offer up to seven fully subsidized studio spaces for New York City-based artists. Consider helping us fight against the rising costs of studio space by donating today. 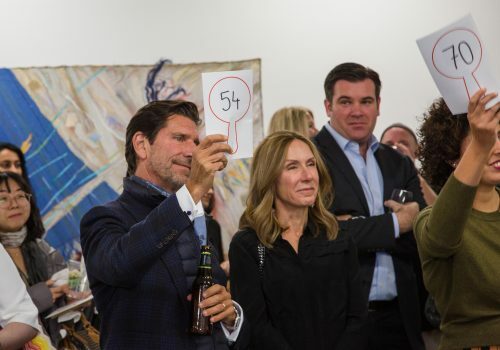 Since 2015, ISCP has hosted an annual Benefit Auction to raise funds for the organization. The auction offers a wide range of affordable contemporary artworks by established and mid-career artists, including ISCP alumni and international contemporary artists. Works by the following artists were featured in the 2018 ISCP Benefit Auction: Kara Walker, Lorna Simpson, Terry Winters, Takashi Murakami, Duke Riley, Roy Lichtenstein, Martha Wilson, James Siena, Willie Birch, and David Diao, among others. Artists interested in donating artwork to our annual Benefit Auction should contact Juliana Cope, Director of Development and Programs Manager, at jcope@iscp-nyc.org. The 2019 Benefit Auction will take place in November. Since 2016, an artist has created a limited edition made exclusively for ISCP on the occasion of the annual Benefit Auction. 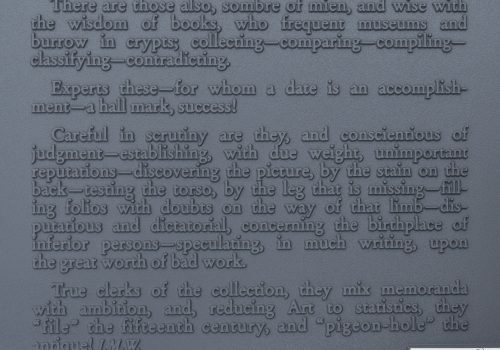 Artists include Rirkrit Tiravanija, Cary Leibowitz, and Joseph Kosuth. All editions have been donated in full allowing all proceeds to benefit ISCP. For more information on the editions contact Juliana Cope, Director of Development and Programs Manager, at jcope@iscp-nyc.org. For further information or inquiries on about supporting ISCP, contact Juliana Cope, Director of Development and Programs Manager, at jcope@iscp-nyc.org. ISCP is a tax-exempt 501(c)(3) organization and all charitable contributions are tax deductible to the extent allowed by law. Share your mailing address to receive a thank you letter from ISCP which will serve as a receipt for your tax-deductible contribution. Your contribution will be acknowledged on our website, unless you wish to remain anonymous.